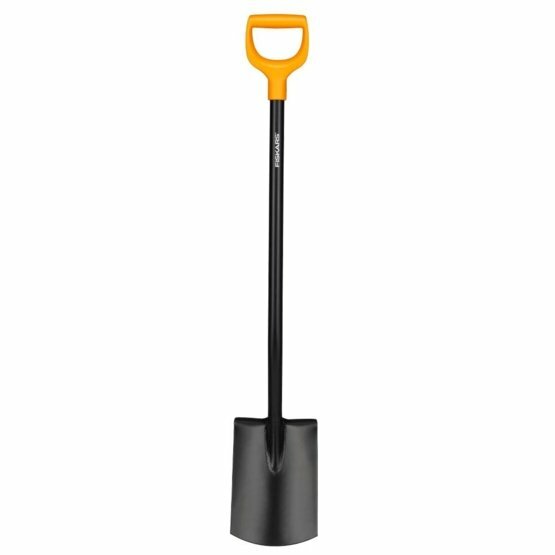 The straight and sharpened cutting edge of this all purpose spade makes light work of lawn edging, digging and shifting bulk materials. It also works for mixing soil and compost and all other digging activies so get out there and work that garden. Straight and sharpened cutting edge for cutting grass and moving and mixing soil.